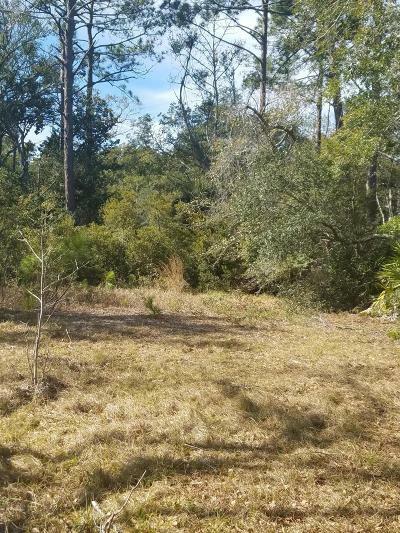 Large 1.11 acre homesite, in beautiful Coffin Point on St Helena Island. Homesite is one row back from Coffin Point beach, St Helena sound and the Atlantic ocean. Power, water, and septic in place. Coffin Point is a pristine natural community just south of the ACE Basin National Wildlife Refuge. Fishing, crabbing, clamming or watching for Loggerhead turtle nest, all at you front door.This material is based upon information, which we consider reliable, but because it has been supplied by third parties, we cannot representthat it is accurateor complete, and it should not be relied upon as such. This offering is subject to errors, omissions, change of price or withdrawal withoutnotice.